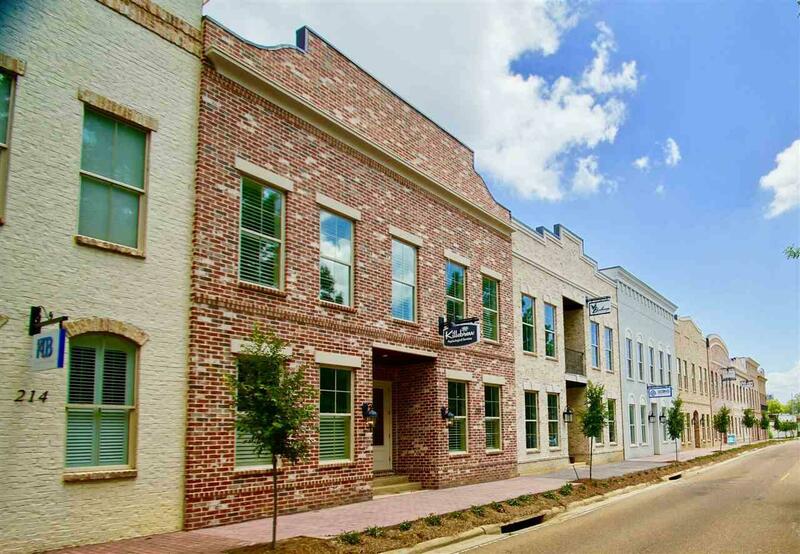 New construction, Class A office space available in this outstanding brand new professional office building located in Ridgeland's Olde Town district. 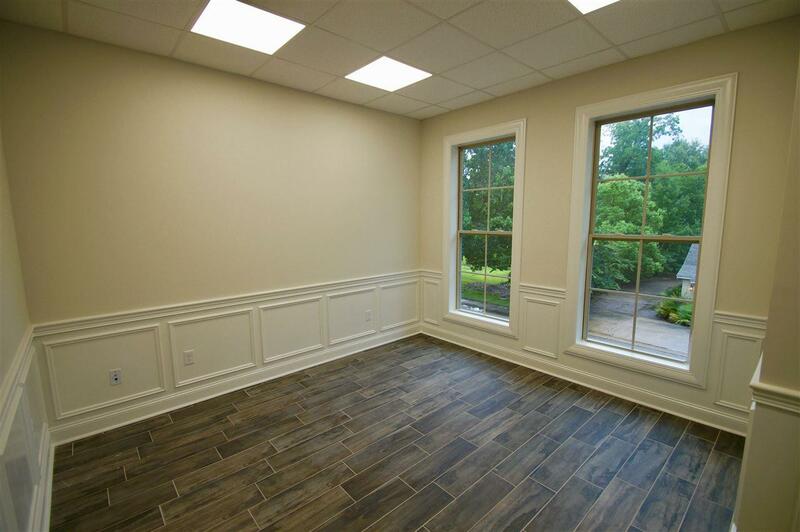 This second floor space features an open office layout with kitchen and restrooms, and a balcony looking out onto Jackson Street. The space is located along a heavily travelled corridor between Interstate 55 and Highway 51 in centrally located Ridgeland, Mississippi. 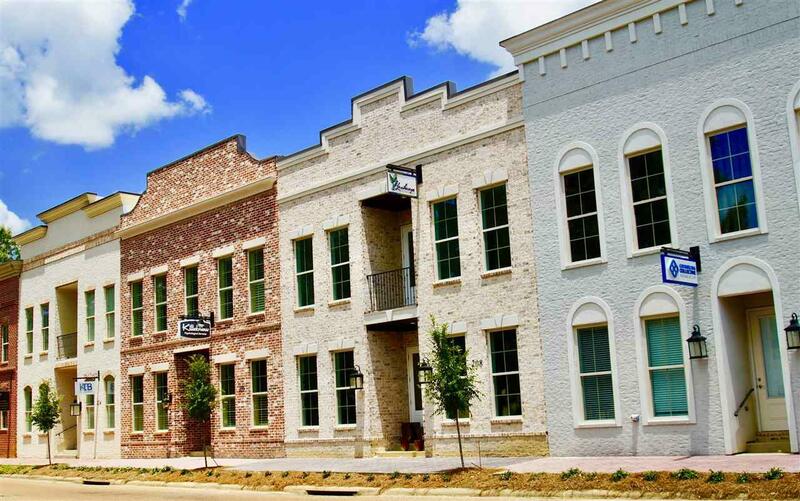 The location also affords excellent walkability to numerous shops and restaurants. 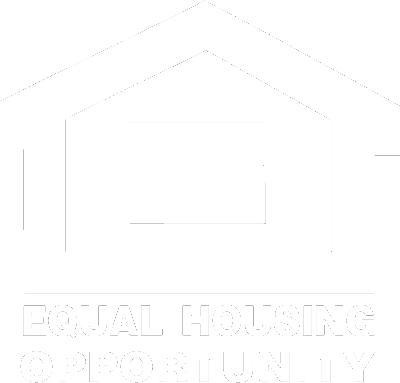 This space can be divided for smaller users and lease rate includes utilities and janitorial. Don't miss out on this one!